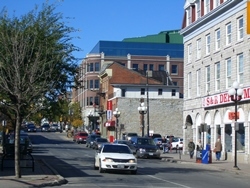 Kingston mortgage rates are less competitive than many Canadian cities but online providers help narrow that gap. The following table shows the best mortgage rates in Kingston and surrounding areas. For out-of-town providers check the best rates in Ontario.